Shelley Summers is respected as an authority in wholistic healing, herbs and plants, muscle testing and reflexology. 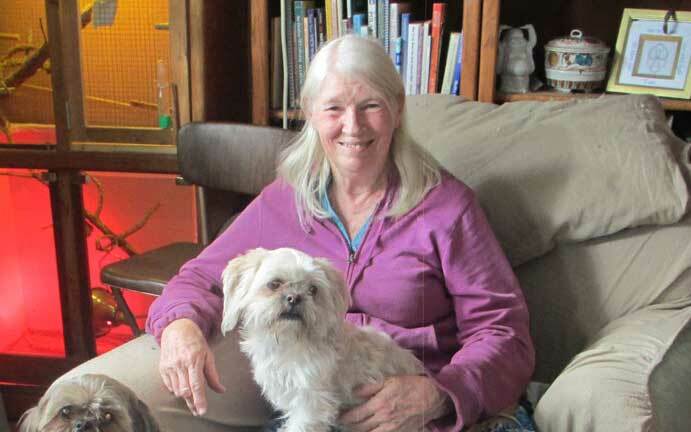 As a nutritional counselor for past 40 years, she has worked with thousands of bodies, which gave her the insight that eating easy-to-digest ingredients, such as sprouted flours, allows one to 'have your cake and eat it too'! She wrote and published, Creating Heaven Through Your Plate, a nutritional guidebook that walks you through a series of eating plans, leading you to develop a truly joyous alliance with food. The eating plans are developed through her work with clients, and center around various concepts of digestion. Her book also teaches you how to create a ‘stress-free environment’ in the body by eating easy-to-digest foods. Sprouted flour and products made with it are a must in helping create this environment. 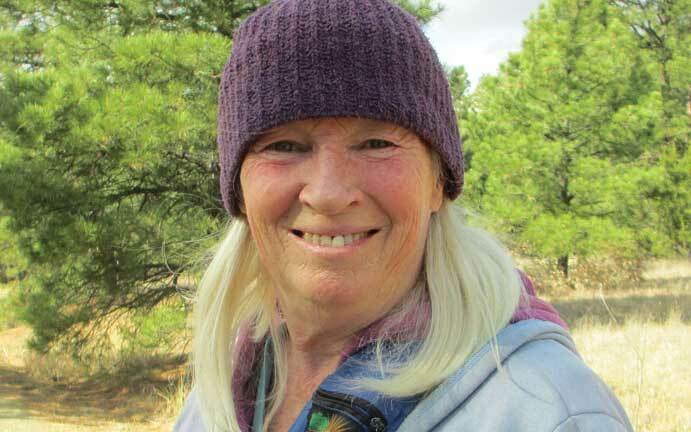 Currently, Shelley resides in the mountains of New Mexico, along with her three dogs, two cats and many birds, where she tends to her ever growing garden, and serves as advisor to Summers Sprouted Flour Company, Inc.
You can learn more about Shelley's nutritional guidebook, Creating Heaven Through Your Plate, or contact her, through the links below.